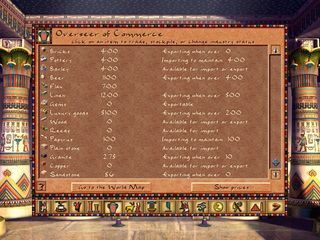 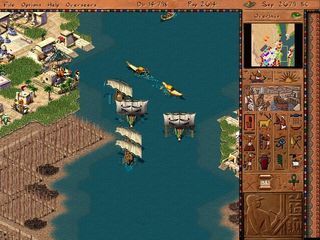 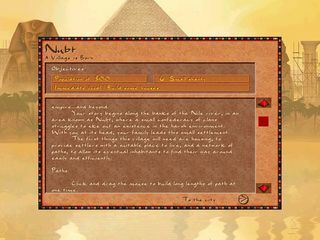 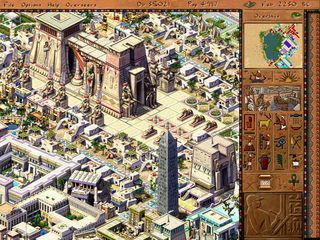 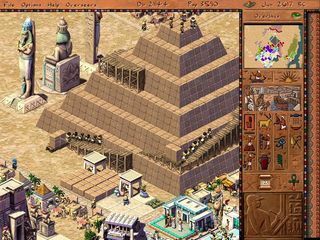 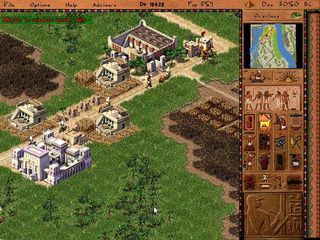 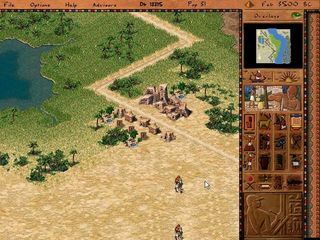 Pharaoh is a city building simulation game set in the ancient Egypt, developed by Impressions Games and published by Sierra Entertainment in 1999 for Windows. 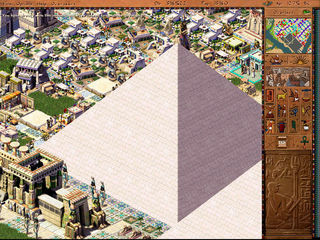 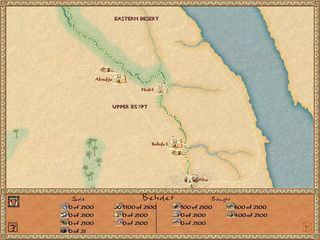 The game uses the Caesar III engine, with a 2D isometric view, and it allows players to manage the creation of cities, the growth of the population, taking care of the health and protection of citizens at the times of the ancient Egypt. 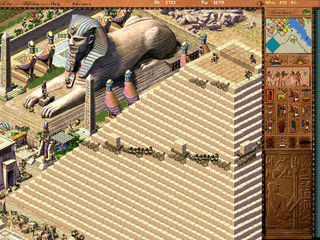 The game received very positive reviews and it was followed by a sequel, Cleopatra: Queen of the Nile. 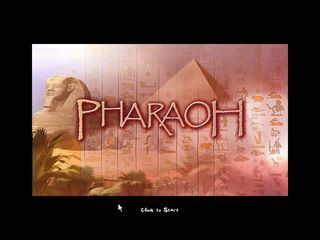 Note for Mac users: the new version v1.1 now includes a patch that will make the sound effects work.